San Antonio: Andrew who is 30 years old hails from the state of Texas. It seemed like being a local had its benefits, as the professional golfer won the the Valero Texas Open with the help of some early birdies and par saves. 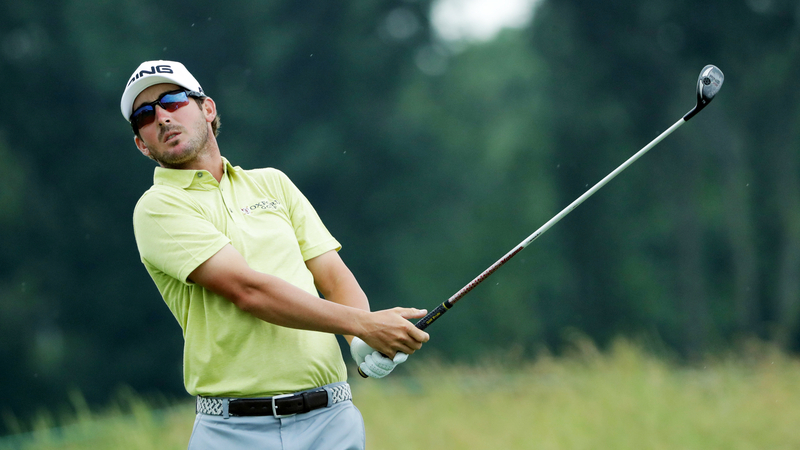 The winning amount the Andrew Landry took home after this win was a whopping $1,116,000. Also, this was Landry’s first victory in a PGA Tour event and although it was tough but somehow he managed to pull it off to claim the title. The Texas local put on a great show as he managed to par the final seven holes for a four under sixty eight. This allowed him to claim a two stroke victory over his rivals Sean O’Hair and Trey Mullinax as both of them shared the 2nd position in this tour.